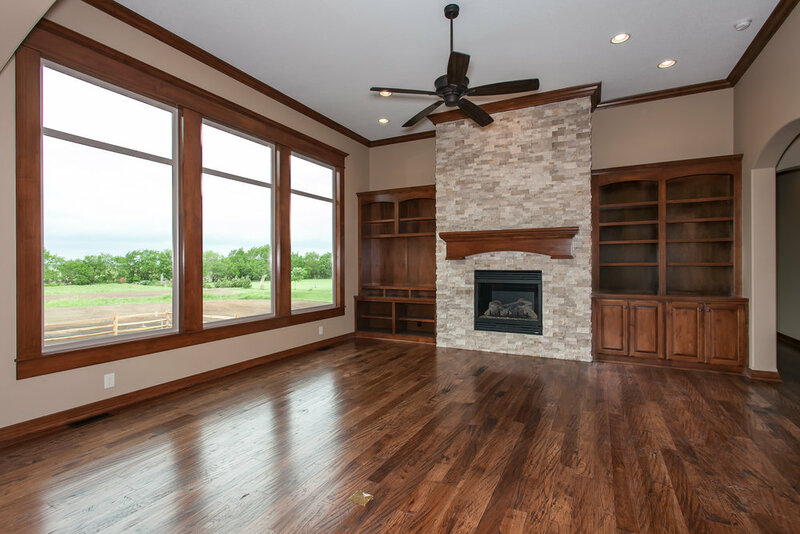 4 bed · 4 bath · 2,272 sq ft.
Split 2 bedroom with two master suites. 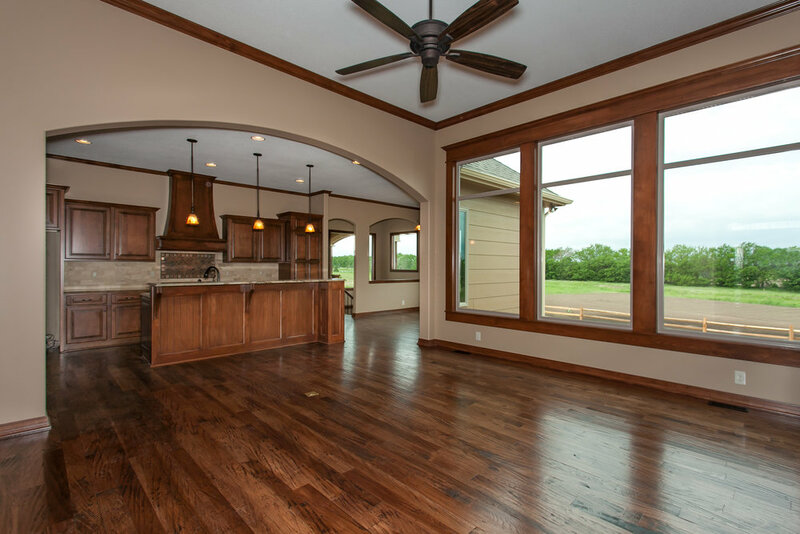 Formal dining, great room open to kitchen, large eating space. 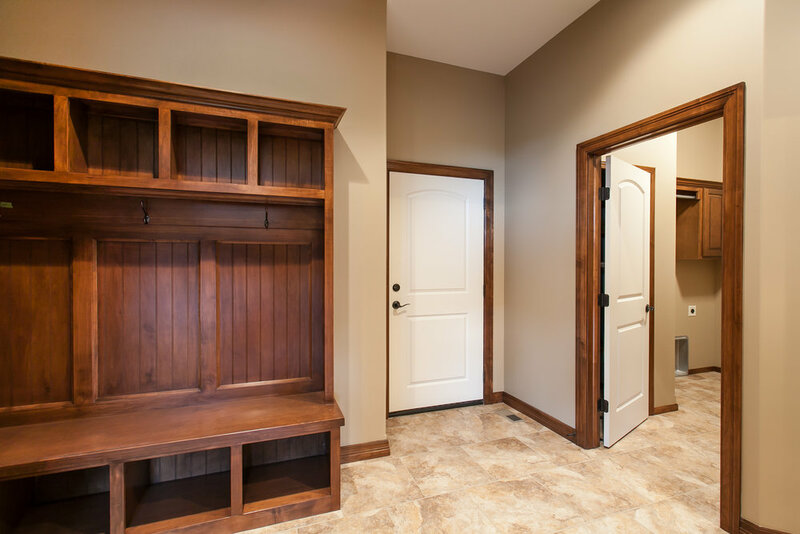 U shaped stairway with mid level walkout. 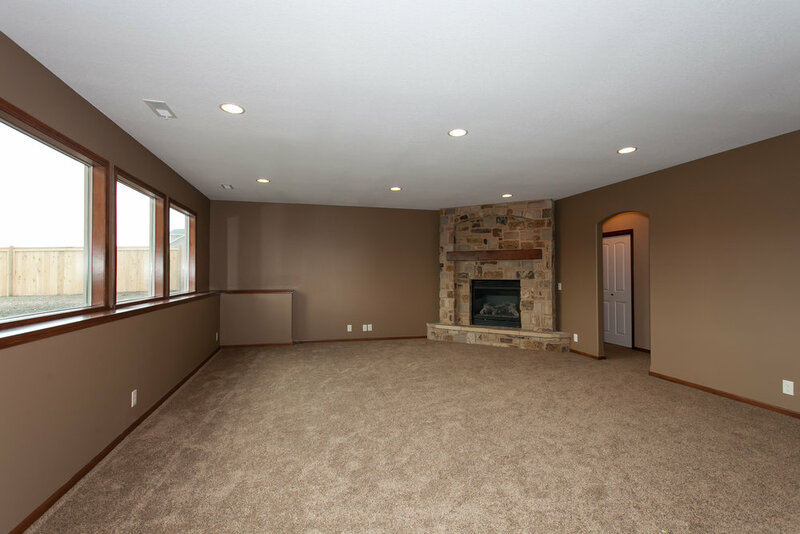 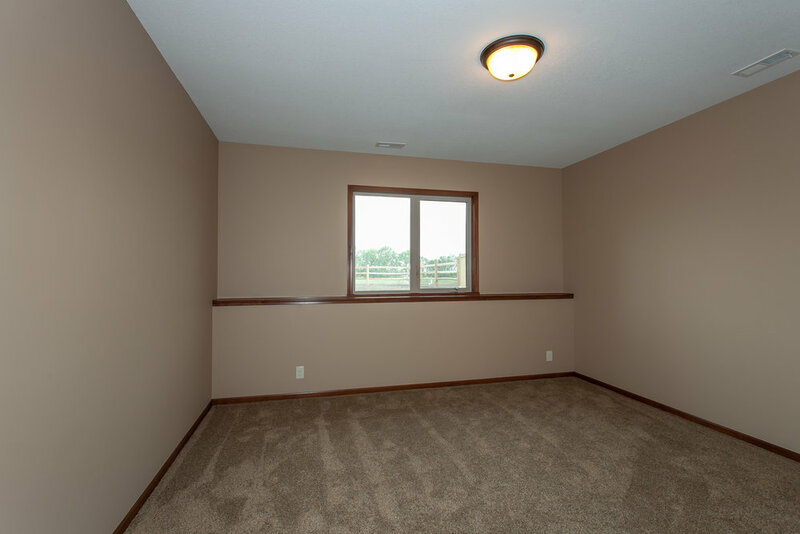 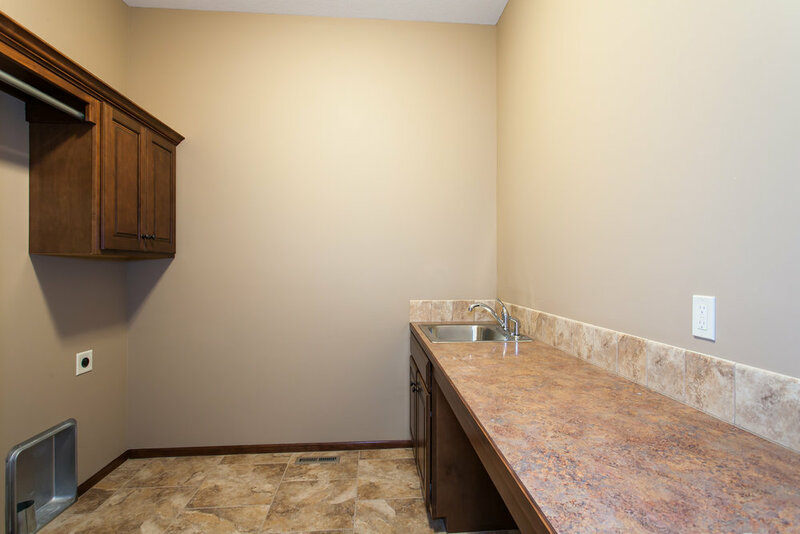 Full finished basement with two bedrooms, bath, rec room with fireplace & wet bar. 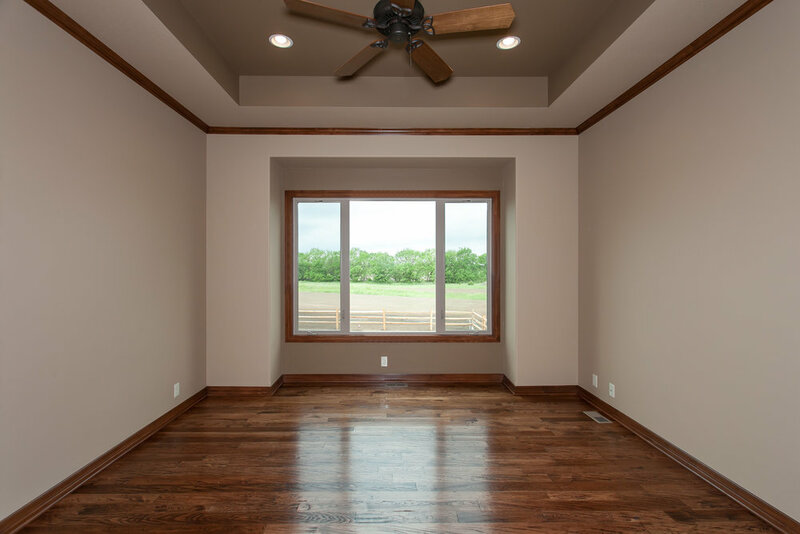 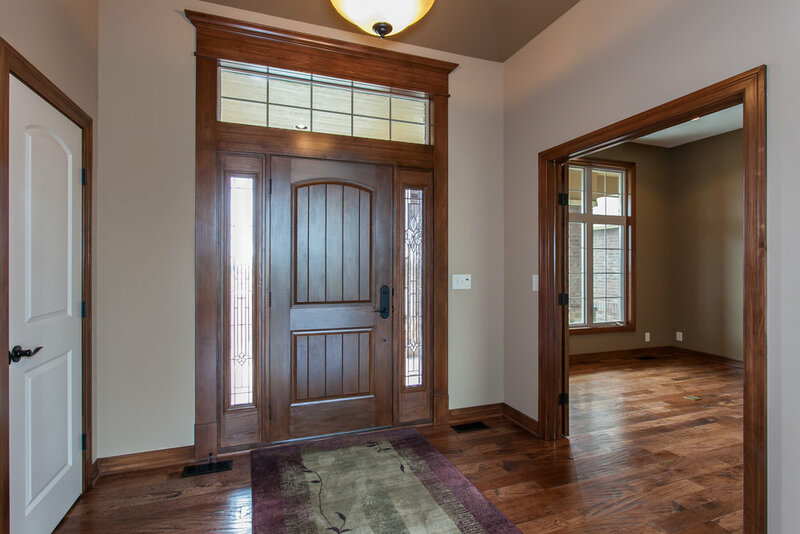 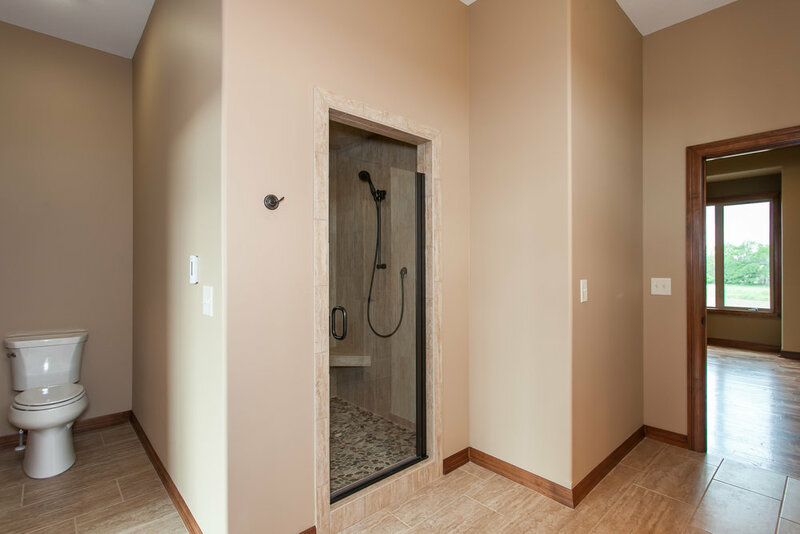 Craig Pate Construction builds custom homes in Wichita, Kansas and the surrounding communities. 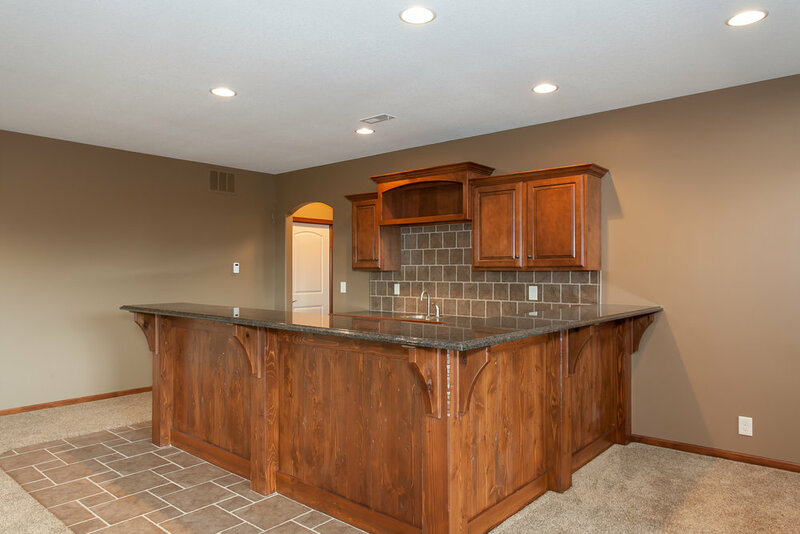 Best known for quality, integrity and expertise, Craig Pate Construction will create the home of your dreams. 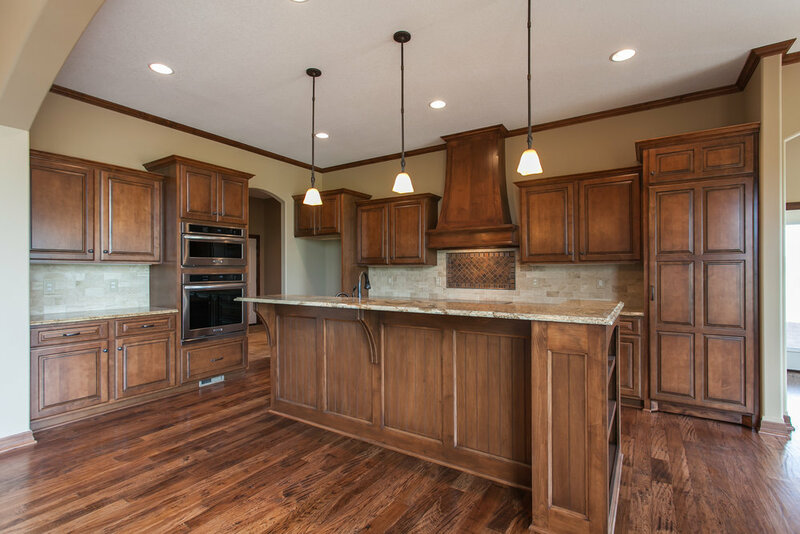 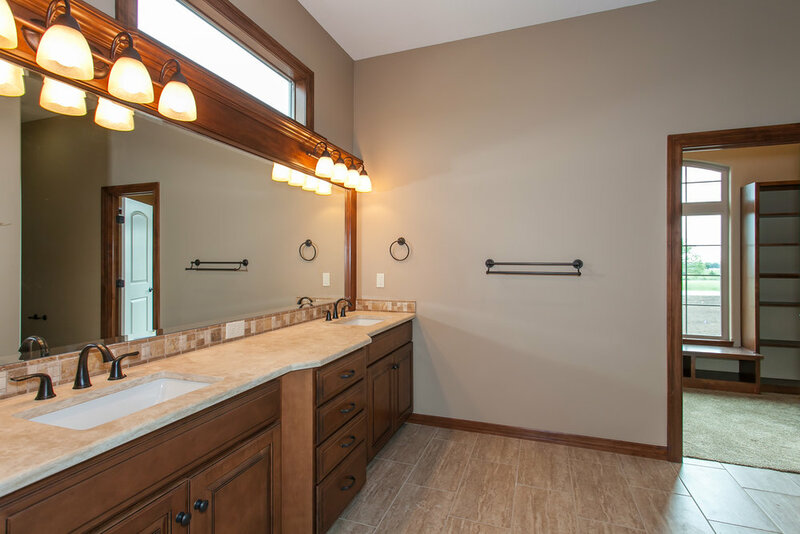 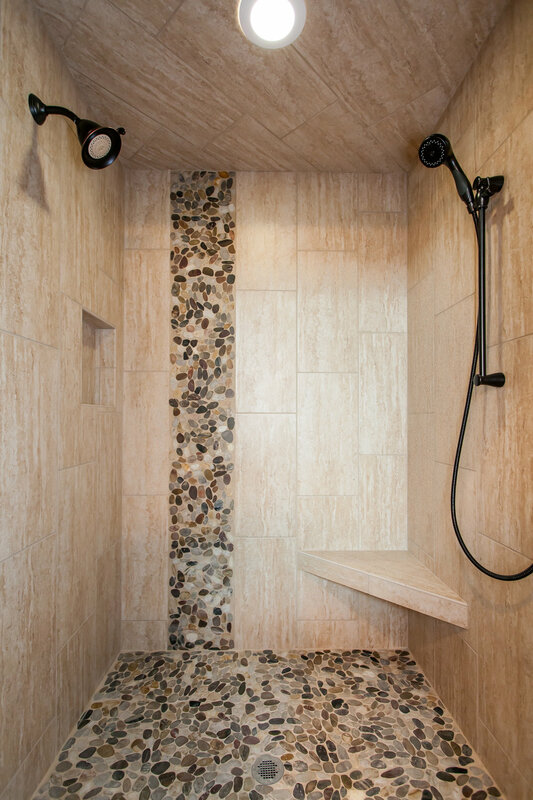 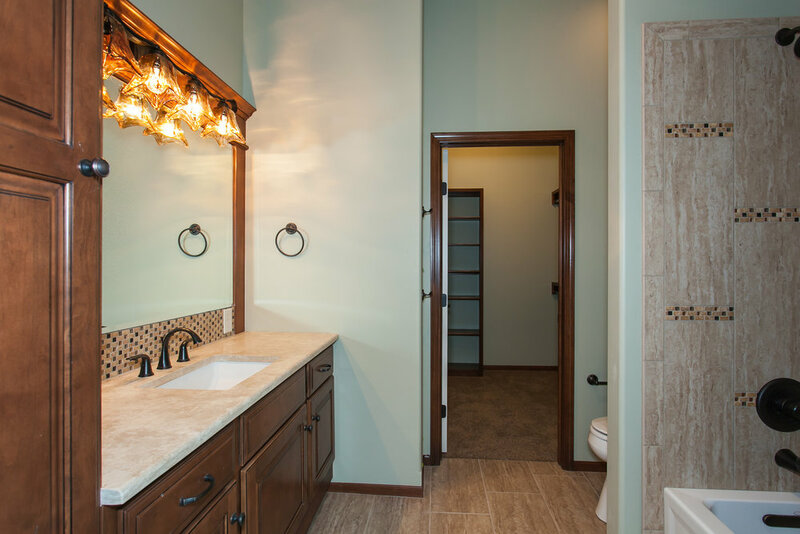 Craig Pate Construction, LLC builds custom homes in Wichita, Kansas and the surrounding communities.